We supply lighting for every application including, Offices, Industry, Education, Road, Tunnel, Retail and Sport. For more information on our recent projects you can download our Case Studies in PDF format just click on your chosen project. 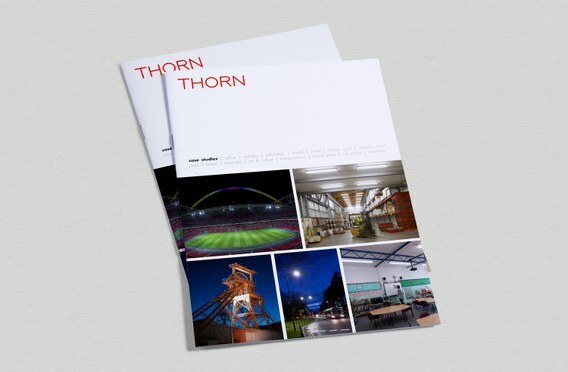 For anyone who wants inspiration and ideas for forthcoming lighting projects, the Thorn Case Study Booklet is guaranteed to motivate anyone involved in lighting specification. Covering projects across all areas, including office, education, health, retail, sport, industry, transport and cityscape. Thorn lights Adnams Brewery distribution centre.